The Cervantes Theatre, five minutes from Waterloo station in London, is currently showing its first month-long season of new works from Spanish playwrights supported by Accion Cultural Espanola. 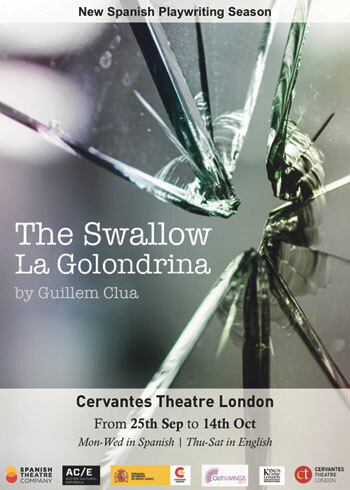 Dramatised readings of three plays have already taken place, but running to October 14 is a full production of the world premiere of The Swallow/La Golondrina by Guillem Clua. In the play, Ray (Ramon) wants to work on his vocal technique before singing at the memorial service of his mother, who has recently passed away. He seeks out the help of Emily (Amelia), a strict singing teacher who runs classes from her home. As the classes continue, the two characters begin to reveal details about their past, both of which have been significantly affected by a terrorist attack. The true significance of this event forces them both to reflect on their identities up to such a point that they will end up forever united by a shared song for life. The Cervantes Theatre, operated by charity the Spanish Theatre Company, was set up to bring the best of Latin American and Spanish drama and music to the UK. The current season comes directly after a sold-out flamenco festival. 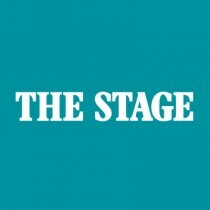 Unusually, the company’s full productions are performed in both languages – typically on Monday to Wednesday in Spanish and Thursday to Saturday in English. While this may seem a challenge for directors, actors, costume designers and ticketing staff, this format works well. For example, later this year, it is already adding dates for the Spanish version of its October to December production of Lorca’s The House of Bernarda Alba. 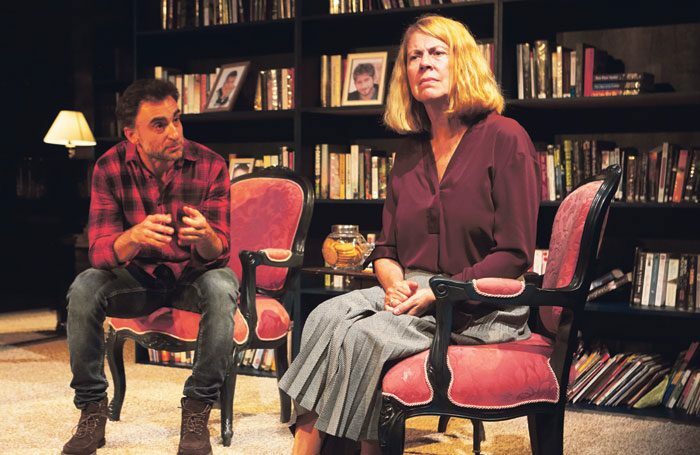 The Swallow features bilingual actor David Luque in both language versions, while Amparo Climent and Jeryl Burgess perform in Spanish and English respectively. They become the latest actors to perform in the new home of Spanish and Latin culture in London, a venue that is proving a magnet for a range of top talent. The venue itself is beautifully designed. It has a 75-seat, air-conditioned auditorium with a thrust stage, plush seats and a welcoming bar upstairs. The space is so intimate that at times it feels like the actors are performing just for you. As one audience member said of a recent flamenco show: “I was sitting two rows from the back but three feet in front of me was a world-class dancer. I could distinctly hear each of the six instruments that were playing”. This makes drama at the venue a real treat, with every movement and facial expression visible. Staff and performers carry on the Spanish and Latin American tradition of hospitality with discussion of the evening’s entertainment regularly going on long after the performance has finished.